Mike A. is a proud U.S. Marine veteran having served his country for 6 years, from 2005-2011. Mike was raised in a patriotic home in southern California. One of five siblings, Mike’s sense of duty and deep connection with the military began at an early age. Immediately after high school, Mike joined the Corps and set out on his journey to manhood and becoming a U.S. Marine. 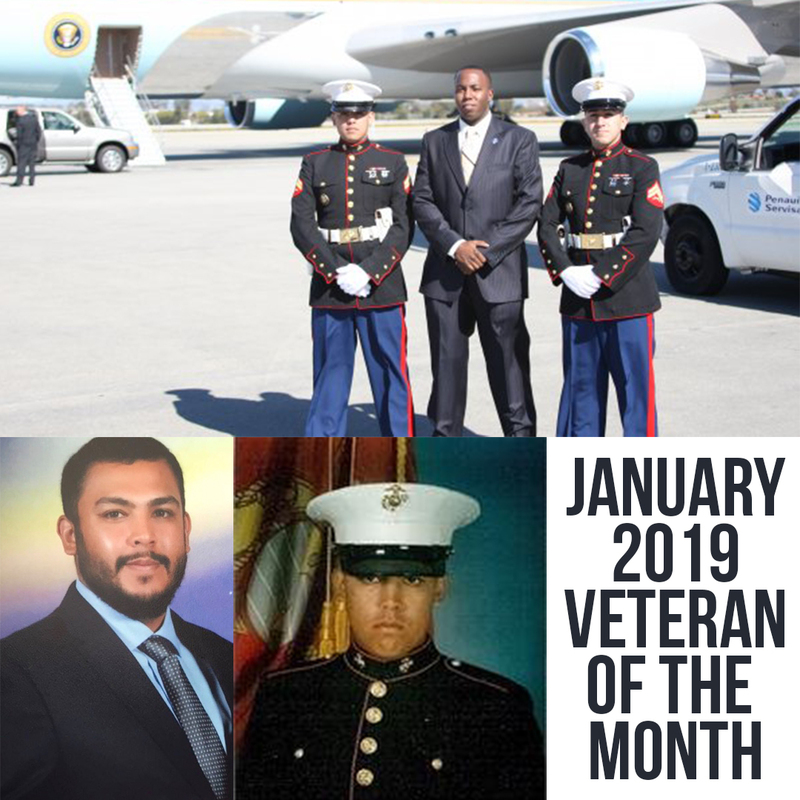 As a junior Marine, Mike excelled at his MOS duties as a 5811 (Military Police) and was selected into the prestigious HMX-1, Presidential Support Helicopter Unit. Providing security for the Presidential Support aircraft is one of the most elite and challenging positions in the US. Military, and is a testament to Mike’s dedication to mission success. After serving a combat tour in Afghanistan in 2010, Mike made the tough decision to leave his beloved Marine Corps behind and pursue his education. Even though the Department of Defense has overhauled the Transition Assistance Program, requiring each service member that transitions from the military, is educated on the 3 different tracks…Education, Employment and Entrepreneurship. Mike admits, “I was naive about the education process” It was a struggle to find the right classes to further his education in becoming an Engineer. “There was so much misinformation out there, that it was overwhelming”. Thanks to the dedicated support of his Veteran counselors and fellow Veteran Students, Mike was able to overcome his transitional challenges, which allowed him to chart a course for success, soon graduating with a bachelor’s degree in Mechanical Engineering. Sgt A., Miles of Giving salutes you, and we thank you for your service to our Country.